Familiar with the collectives for poets and other Black writers that had been created over the years and slightly envious of that sense of community, I became curious about a similar place for playwrights. I wanted to see Black playwrights, actors and directors excited over each others work and supporting each other. I was longing for a “home” as a Black playwright and wanted to see other Black artists in that home, not to be exclusive, but because there was a void. I was also eager to find other Black playwrights who shared a passion for the craft of storytelling. The stories of the Black community are diverse and are often hidden behind the blockbuster stereotyped versions. The non-artistic Black community, not involved in the writing of these stories, is yearning to see themselves in our stories and it is apart of my life’s work to ensure that happens. 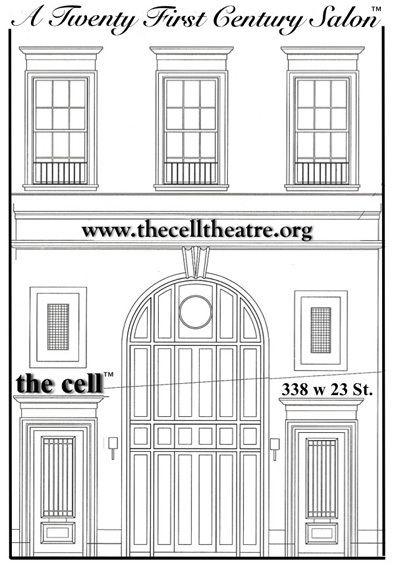 the cell is any artists’ dream. In 2008, it was a new space in Chelsea and I was a graduate student at The New School for Drama, working on my MFA in Playwrighting. During my undergraduate and Graduate degrees at Indiana University, I led a Black Theatre organization for Black Playwrights, “Black Curtain”. But Indiana University was a predominantly white institution and New York City was another beast. Still, with all the diversity, I felt like theatre for and about people of color was predominantly absent. Through a common professor, I was introduced to Kira Simring and the cell, 1 subway ride from school. Kira introduced me to Nancy Manocherian, Founding Artistic Director of the cell, and the discussion began. Nancy appropriately named the series “Blackboard Reading Series” for the Black chalk board wall running along the staircase from the main performance level to the offices. the cell‘s mission and focus on incubation was so infectious I never wanted to leave and truly spent some of my best years there as the Director of Development and Marketing until I became a mother in 2012. Almeria Campbell was introduced to me by Kira early on – we have co-curated together since the beginning. The many faces in and out of our series have truly been the community I was searching for when I moved to this city. 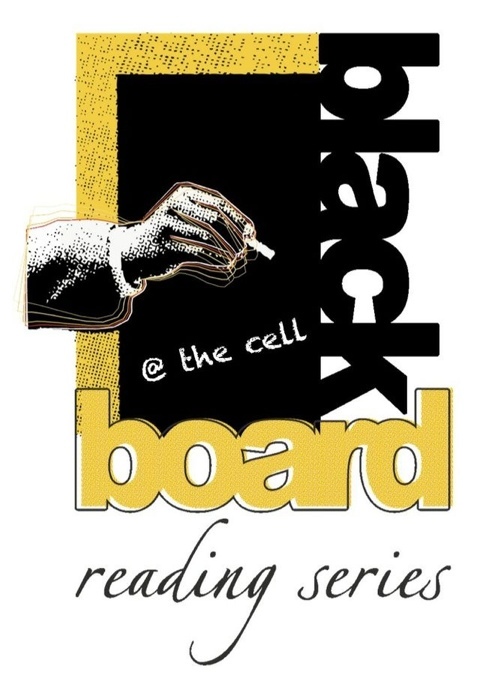 Now in our 7th Season, as a resident salon @ the cell, Blackboard @ the cell continues every 2nd Monday of the Month @ the cell, which has blossomed into A Twenty First Century Salon in Chelsea. Every reading concludes with a twenty minute talk-back with the audience. Dialogue with the community is essential to what we want to do with the series. We are always growing – so please stay tuned for updates via this blog and other social media feeds! We want to nurture and develop new black playwrights for this generation wherever we can! I’m with a new theatre company called Manhattan Theatre Mission and we are having a Festival of New Musicals and I would love to invite you to submit this work to our festival. We will be having readings of our top choices towards the end of this year and the first place winner will have their show in it’s entirety produced in our 2011-2012 season. Please see the link below for more information. Hope to hear from you! I am very interested in your group and mission. My 10-minute play “Save the Children”, is set in an African village in 1756 and depicts the struggle, often armed, of the African people against being captured and transported to the new world. As many as four million Africans perished in this process. The play was performed at Manhattan Repertory Theatre on W. 42nd Street in April 2016. A video of the performance is available. Do you tweet? We do!